Our club offers a warm, welcoming, friendly and safe environment, where you can socialise whilst benefiting from a huge host of facilites. The club has been situated on the present site since 1955, when it was built on generosity and hard work of the president and members at the time. It has over 500 members that are of all ages , that come together to visit the club and enjoy the various facilities together. It is run on a day to day basis by our very experienced stewards Stephen and Gail, who joined us in 2006 bringing new ideas that they have proven invaluable. 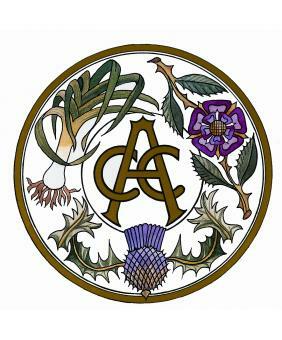 The club also has a management committee compromising of a chair, vice chair, treasurer, secretary and committee members. Alongside the committee, there is also the clubs president, vice president and trustees. All in all, we work together as a team resulting in a very desirable, welcoming, popular and successful club. In the club you can socialise whilst enjoying a drink from our well stocked bar, which offers the cheapest prices all year round in Woodhall Spa, alongside two weekly specials which change each week. We also serve hot drinks for you to enjoy throughout the day and evening as well including tea, hot chocolate, latte, cappuccino, mochaccino, and black or white coffees. We like to maintain certain standards within the club regarding dress. We like to maintain certain standards within the club regarding dress. This has been relaxed somewhat from previous years, when gentlemen were refused entry if they were not wearing a jacket, shirt and tie. Now all we ask, is that on an evening, all gents must wear a collar and under no circumstances are trainers allowed. The evening dress code is from 6:30 in the evenings and the duty steward has the right at anytime to refuse admission or ask someone to leave if they do not adhere to the dress code. If at anytime you introduce a guest to the club, please make sure they are aware of our evening dress code. Find out the latest on club developments, entertainment and news right here. 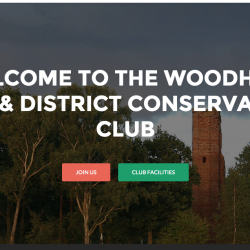 As our ongoing efforts to keep the club up to date and provide the very best to its members, we have launched our new website that allows existing members to keep fully up to date.